Funko is bringing the Netflix Original Series Stranger Things to collectors and fans in 2017! 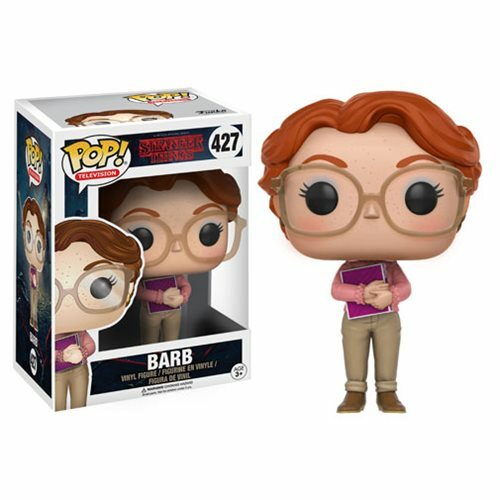 Now fans of this amazing show will be able to take home Pop! vinyl versions of their favorite characters, including Eleven, Mike, Dustin, Lucas, Will, Barb, and, of course, the terrifying Demogorgon from the Upside Down!